Extreame Savings Item! 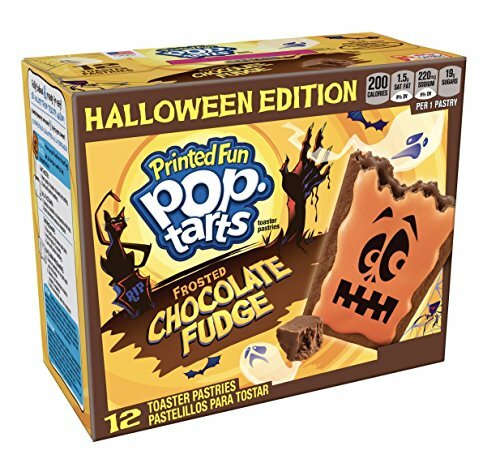 Save 47% on the Kellogg's Pop-Tarts Chocolate Fudge Halloween by Kellogg's at Smokey Robinson Foods. MPN: 1. Hurry! Limited time offer. Offer valid only while supplies last. View More In Toaster Pastries.